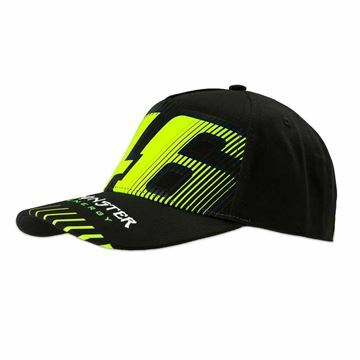 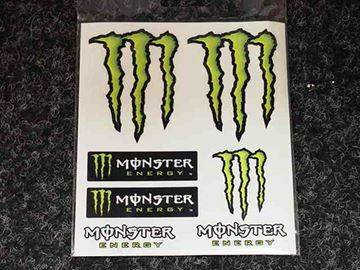 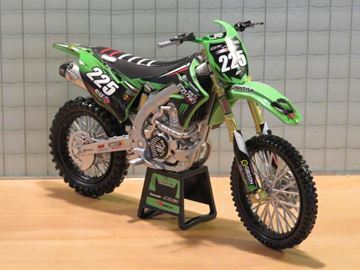 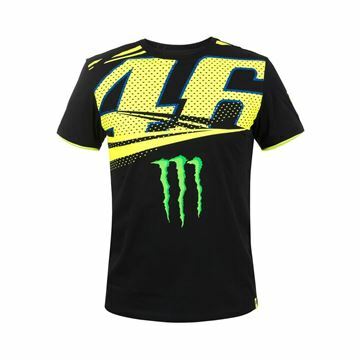 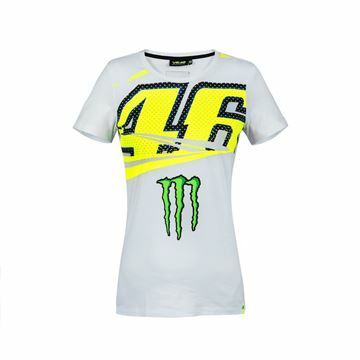 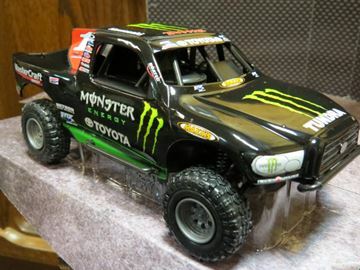 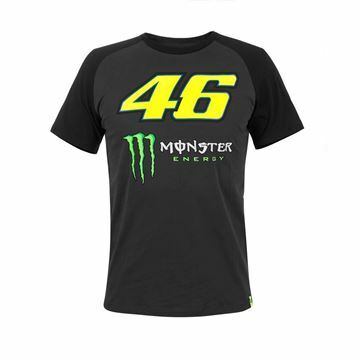 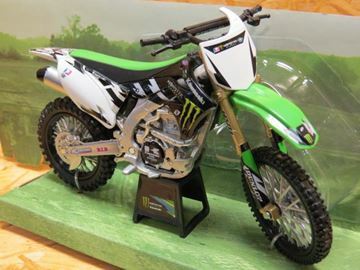 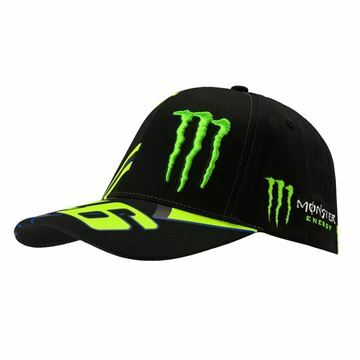 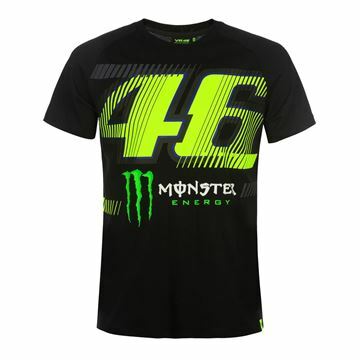 Monster Energy clothing , keyrings , stickers , badges , caps , sweaters , shirts. 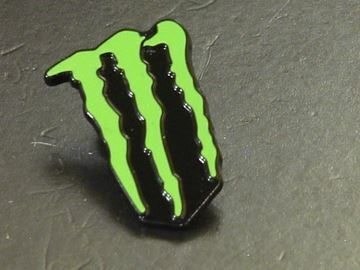 M grote 6 x 8 cm. 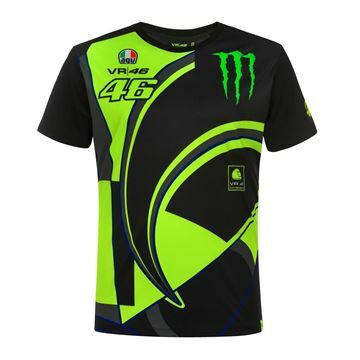 Replica t-shirt inspired by Monza Rally Show. 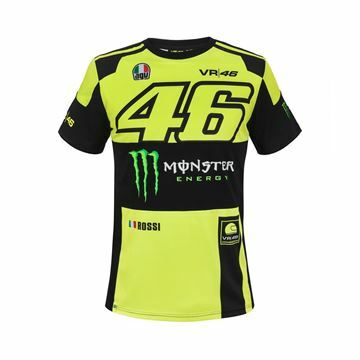 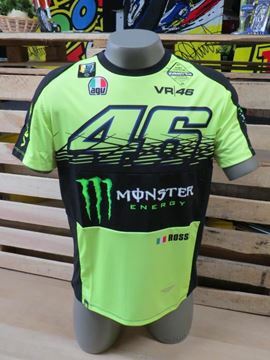 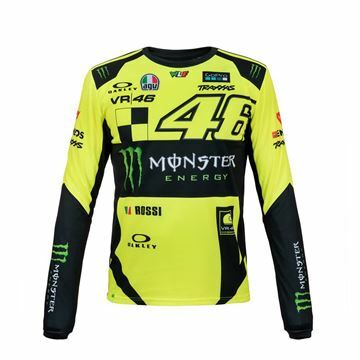 In cotton and plyester with VR-Dry technology, on the chest a large number 46 and Monster claw, repeated on the back Composition: 50% Cotton" ; 50% Polyester"